Must Reads Vol.3 – In this weeks episode of Halftime Talks we continue our third part in the series of recommending some more books which will have the potential to contribute massively to how you engage the world. Go behind the scenes of seven of today’s most popular narrative radio shows and podcasts, including This American Life and RadioLab, in graphic narrative. 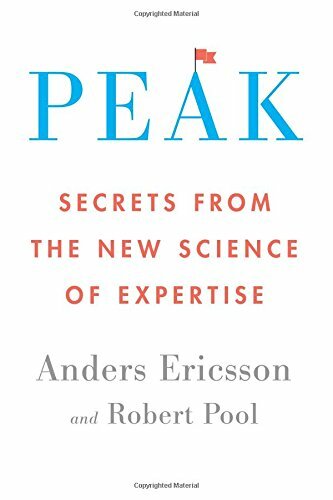 Peak offers more than just practical guidance, though. 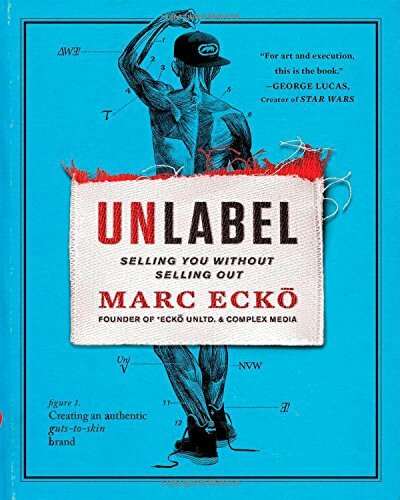 It demystifies the feats of many outstanding performers, from musical virtuosos to science prodigies to brain surgeons to entrepreneurs to professional athletes. It also offers compelling evidence that our schools are taking the wrong approach to education. And it shows us a convincing new view of the enormous potential we all possess.